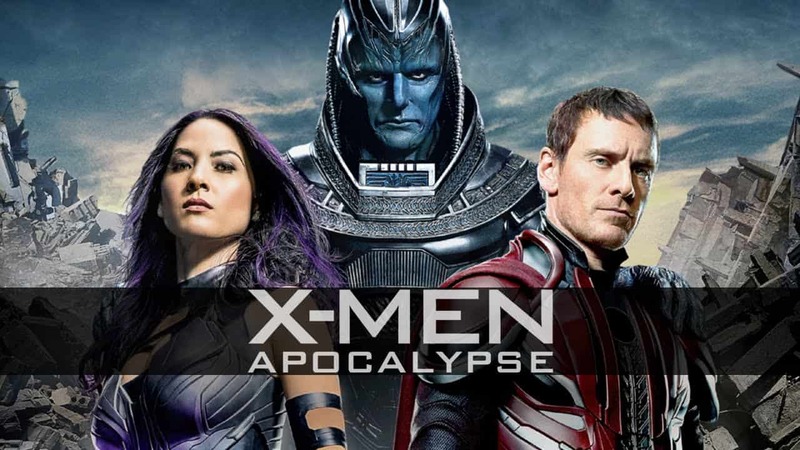 Since the dawn of civilization, Apocalypse, the first mutant, has absorbed many powers, becoming both immortal and invincible, worshiped as a god. Waking up after a sleep of thousands of years and disillusioned by the world he discovers he meets powerful mutants Magneto to clean humanity and rule over a new order. Raven and Professor X join forces to face their most dangerous enemy and save mankind from extreme destruction. Not a bad movie at all. I’d put it on par with the original X-Men movie. I went into this film expecting the worst after reading all of the negative reviews, but I was pleasantly surprised. It’s not the best superhero film, nor is it the best Xmen film, but it’s solid.